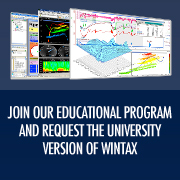 WinTAX4 data access library: allows users to read WinTAX4 data archives from external applications. TelDataZTX is the perfect tool for converting data coming from Datalogger of third party systems. The TelDSTClient DLL is the telemetry interface for accessing Magneti Marelli live data streams, in read mode. TelDSTClient is based on a DLL, which relies on a Component Object Model (COM) to provide objects with a series of interfaces. When combined together, these objects allow you to manage the real-time data flow at high level, irrespective of the data transfer format. The TelRTClient plug-in DLL is the telemetry interface designed to import external source of real-time data in WinTAX4 world. The third party data source will push the data through the DLL into the WinTAX4 system. 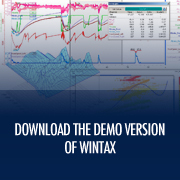 The TelRTClient plug-in DLL can be used in conjunction with WinTAX4 Telemetry Server to distribute live data to several WinTAX4 workstations.